Horoscope for iPhone: a free application that provides you with astrological readings for today and tomorrow It offers you with entertaining readings. 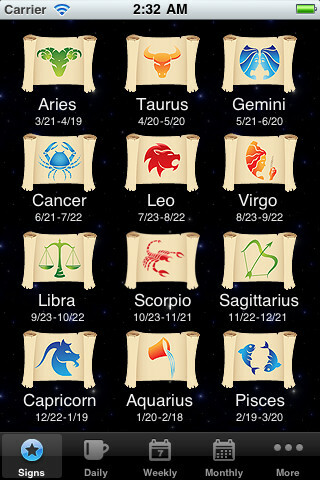 Horoscope Pro: gets you your daily, weekly, and monthly horoscopes. It works for singles and couples. The love and friendship matcher features are pretty entertaining. 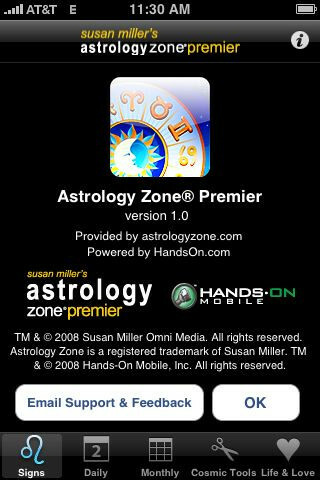 Astrology Zone Premier: a complete astrology suite for iPhone. It not only offers you standard readings, it also offers matchmaking, love advice, stress guide, and a whole lot more. 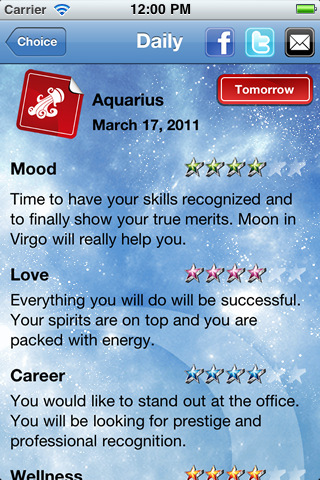 Full Horoscope: another attractive and entertaining iPhone application to get your horoscope readings from. 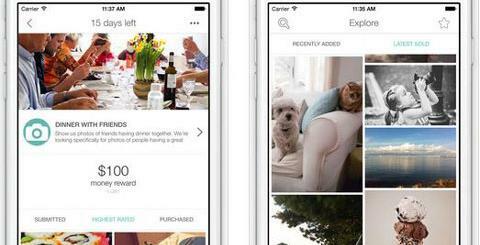 Offers dogscope and catscope info too. 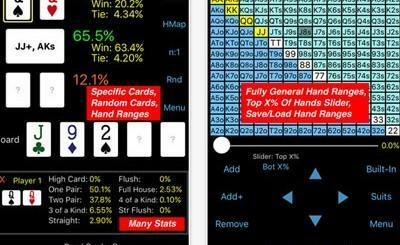 *Chinese Horoscope*: provides you with Chinese horoscope readings on your iPhone. Calculates your Zodiac Sign. 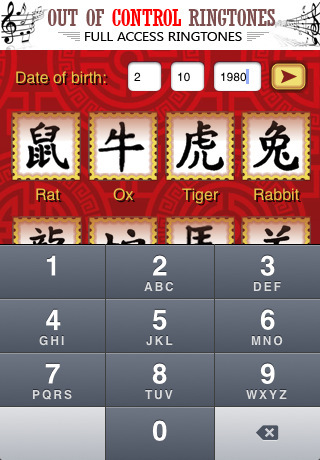 This free app also offers personality characteristics of your Chinese Zodiac Sign. You don’t have to read too much into your horoscope readings to have fun with them. 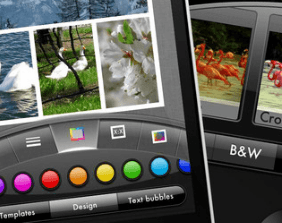 The above horoscope applications are good looking and deliver your readings on your iPhone or iPad.